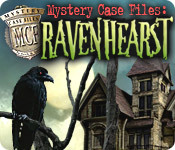 A dark secret still lurks in Ravenhearst Manor. 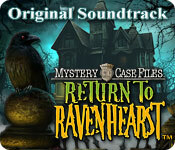 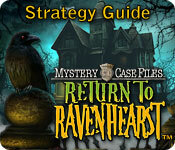 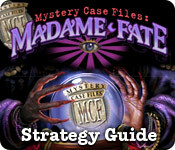 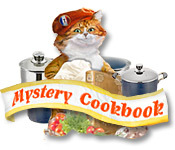 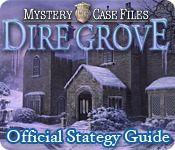 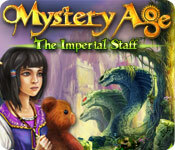 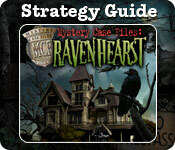 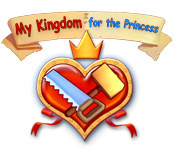 Get the official strategy guide and Return to Ravenhearst to solve the mystery. 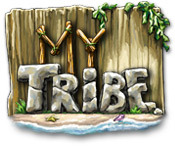 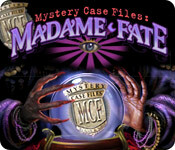 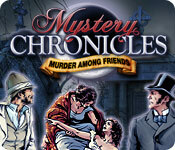 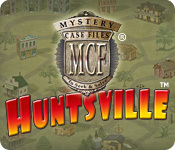 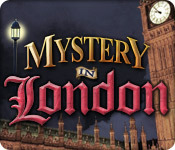 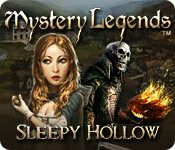 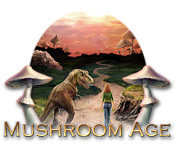 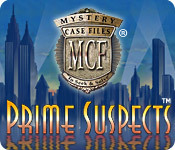 Solve a murder mystery involving greed and mistrust among friends in this suspenseful, back-stabbing Hidden Object game.